January 26, 2016 08:00 ET | Source: Ingram Micro Inc.
IRVINE, CA--(Marketwired - Jan 26, 2016) - Ingram Micro Inc. (NYSE: IM) today announced Dell Software is now part of the Ingram Micro Federal Advantage Program and its products have been added to Ingram Micro's wholly owned company, Promark Technology's General Services Administration (GSA) schedule. 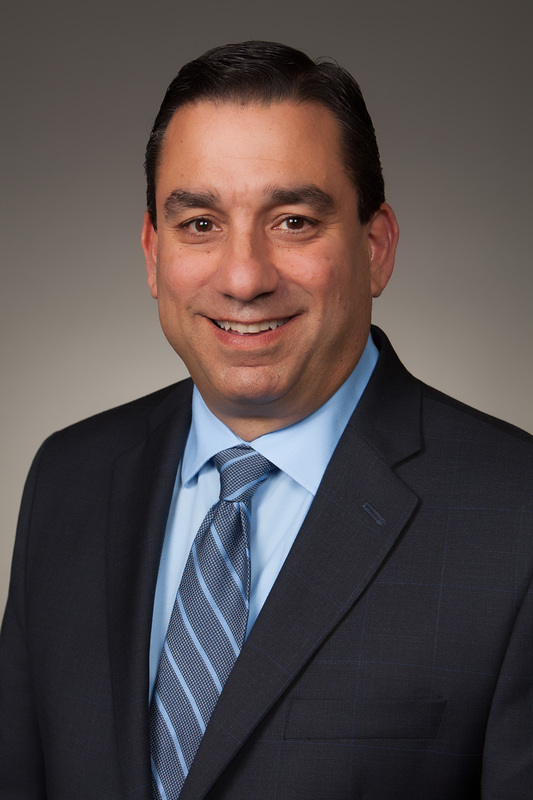 "There's tremendous business value in having a distribution partner who is authorized to sell and support both the hardware and software business from any one vendor -- especially a channel favorite such as Dell," said Anthony Vottima, executive director, Ingram Micro Vertical Markets. "It's rewarding to have Dell expand their footprint within our Ingram Micro Federal Advantage Program and add the Dell Windows Management, Information Management, Data Protection, SonicWALL, Identity and Access Management and KACE solutions to Promark's GSA schedule." "The addition of Dell Software to Promark's GSA schedule will add great value and provide more opportunities for Ingram Micro's channel partners focused on the Federal software market," said Joshua J. Longacre, vice president, Lyme Computer Systems Inc., an Ingram Micro / Dell Premier channel partner. "The Public Sector is a high opportunity market and we're looking forward to expanding our Dell Software sales with Ingram Micro." In support of its Dell business, Ingram Micro has a team of more than 30 sales, marketing, and engineering specialists dedicated to the industry leader's hardware and software lines. Mutual Dell channel partners also have access to Ingram Micro's experienced program managers and solutions engineers trained to remove complexity in the sales process and help channel partners fuel growth. The Ingram Micro Solution Center, Configuration Center and Professional Services and Training Academy are also readily available to Ingram Micro / Dell channel partners in the U.S.
"Authorizing Dell's Software Suite on Promark's GSA schedule will benefit our Public Sector business -- particularly in the Federal space -- and give our mutual channel partners greater and more immediate access to the Dell portfolio," said Paul Christman, vice president of federal for Dell Software. "We've reported record success with Ingram Micro in 2015 and are working together to enable channel partners to capture and create even more business opportunities to sell and support Dell hardware and software solutions in the New Year." As a strategic Dell Global Business Partner, Ingram Micro is recognized as one of Dell's fastest growing distribution partners and has been awarded the Dell Distributor of the Year award two years in a row. In August 2015, the industry leader was named a Dell Federal authorized distribution partner. In January 2016, Dell was honored with the title of Ingram Micro 2015 SMB vendor of the year. "We have a great working relationship with Dell that's built on respect, relationships and results," said Kirk Robinson, senior vice president, Ingram Micro Commercial and Vertical Markets. "In 2016, we will help our Dell channel partners 'land and expand' more business opportunities with Dell and its ecosystem-vendors across a variety of verticals including the Public Sector." To learn more about the Ingram Micro Federal Advantage Program, download the Ingram Micro Federal Playbook. Channel partners interested in learning more about Ingram Micro's Dell Software Group or Dell Federal business please email dellsoftware-licensing@ingrammicro.com or dellfederal@ingrammicro.com or call 800-456-8000 ext. 77478 (Dell Software) or call ext. 77008 (Ingram Micro Federal Group).